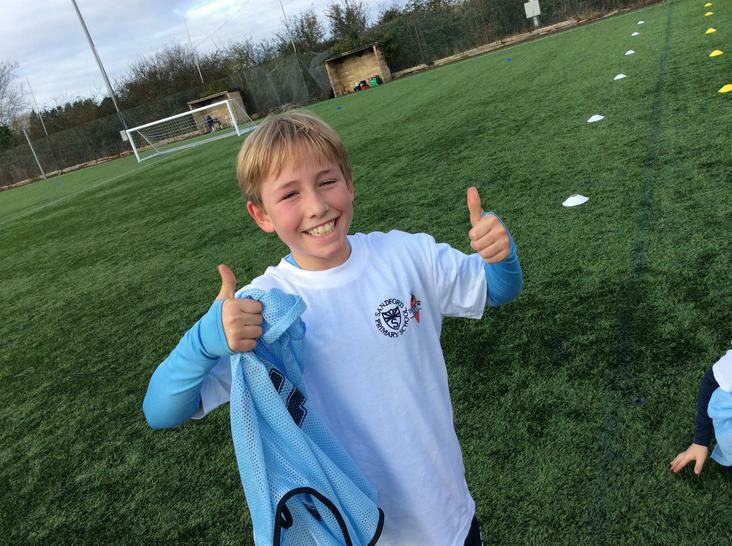 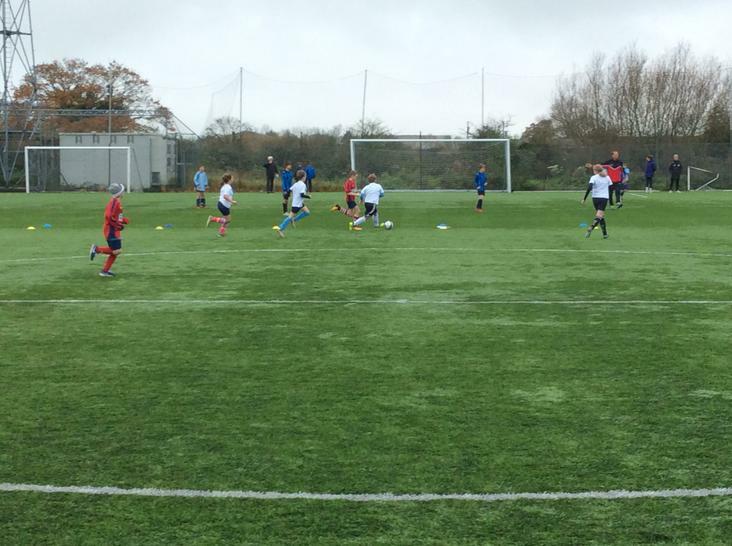 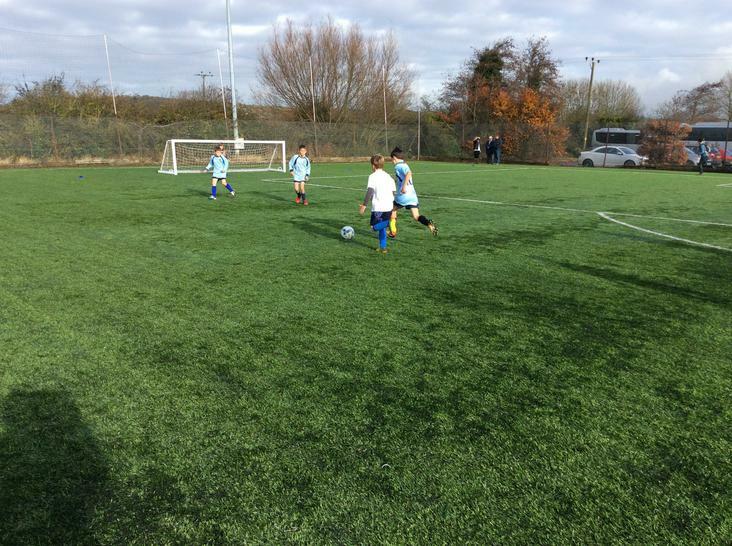 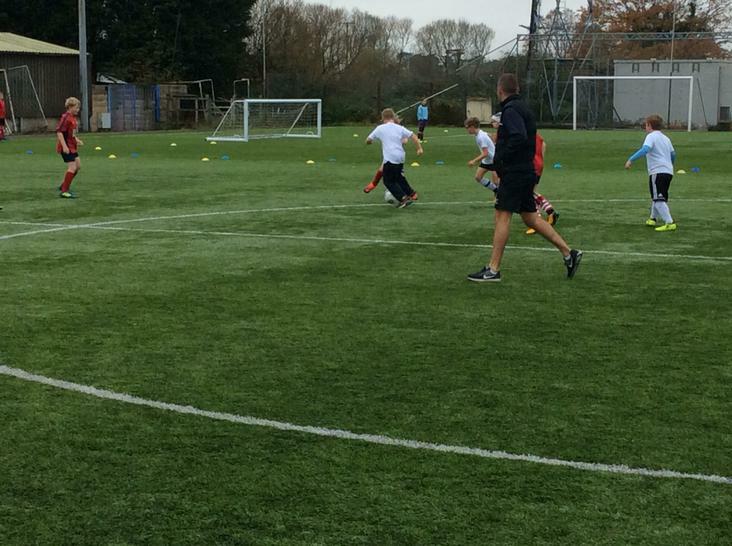 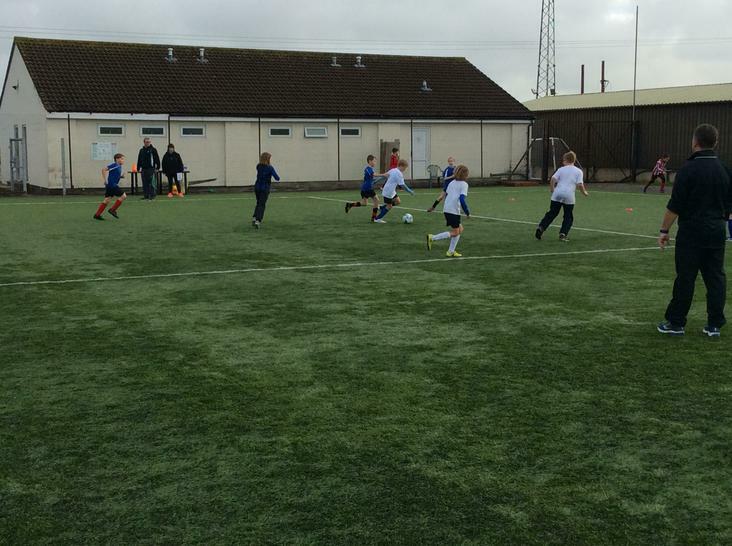 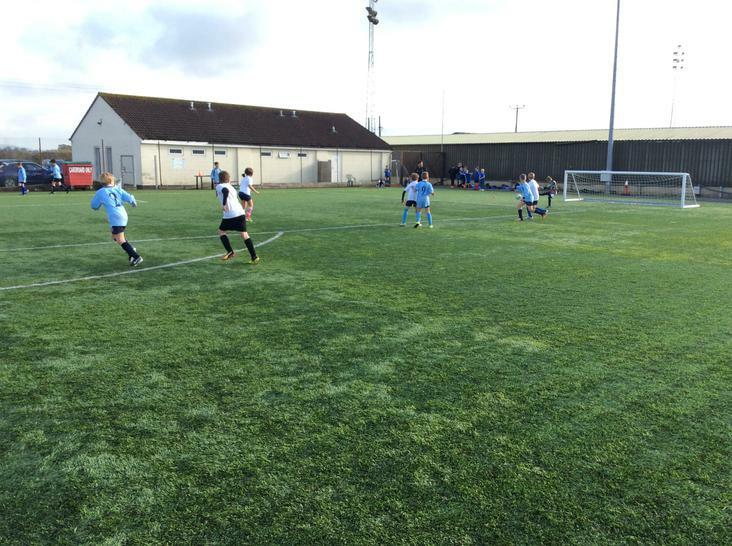 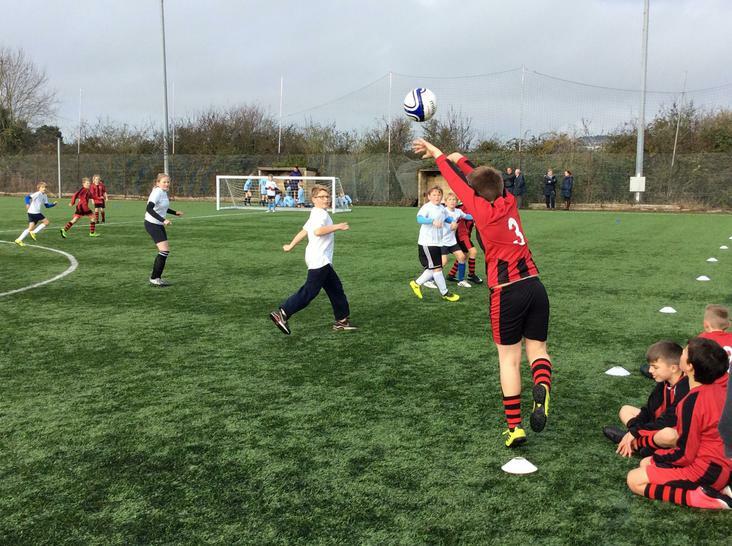 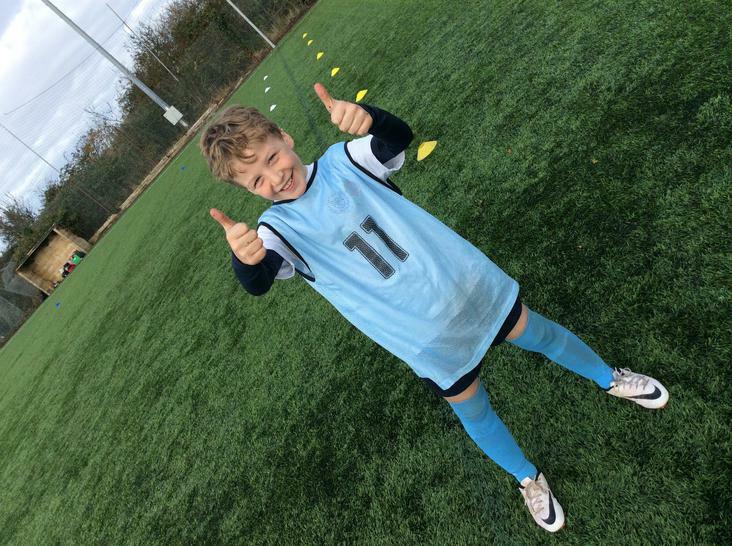 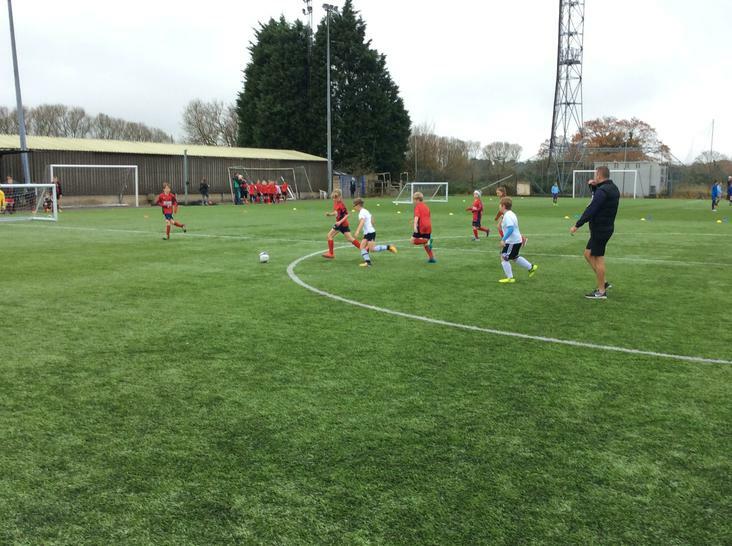 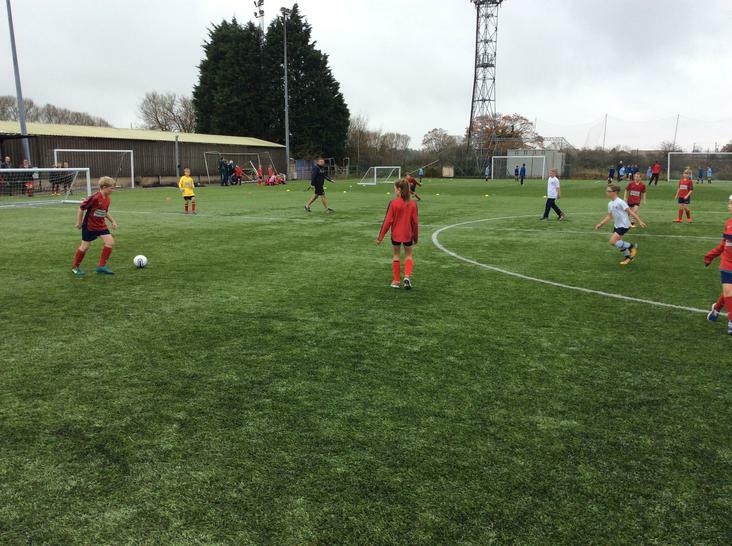 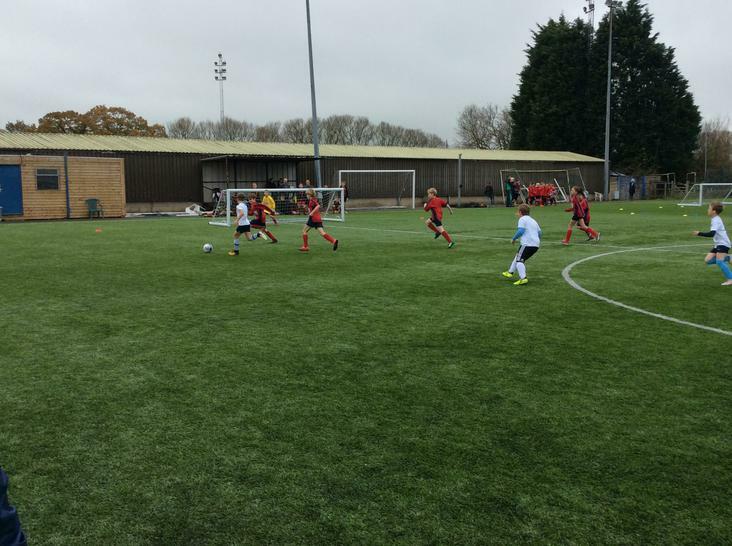 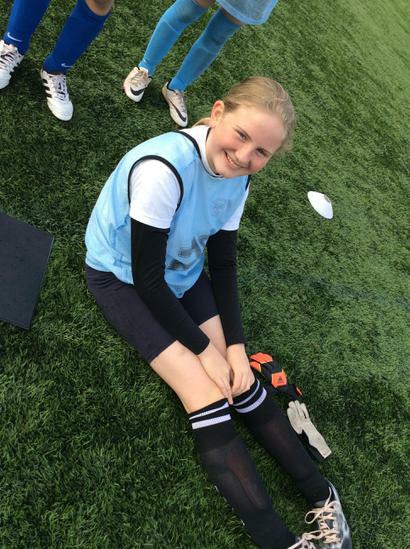 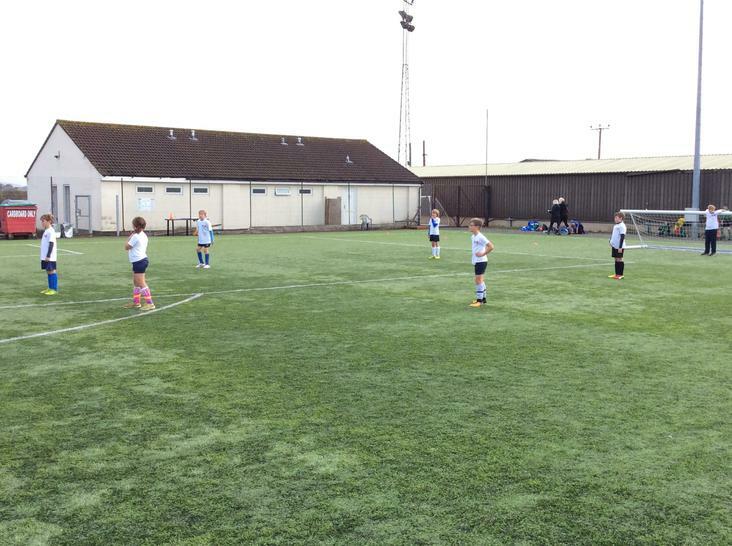 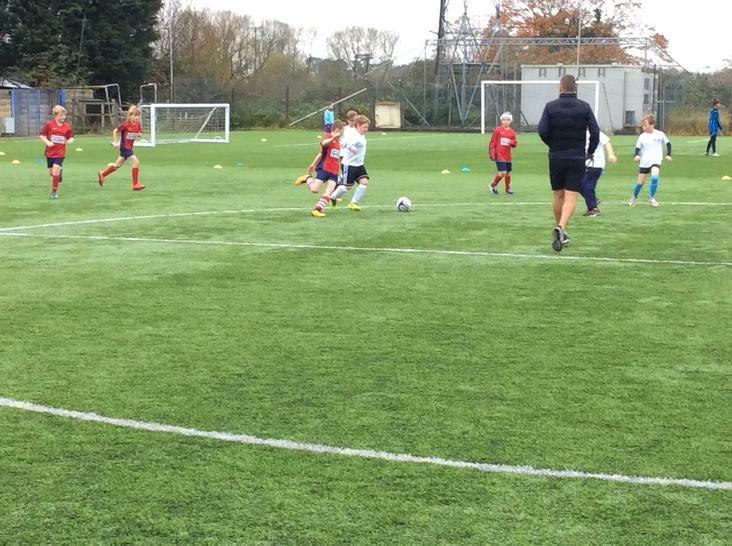 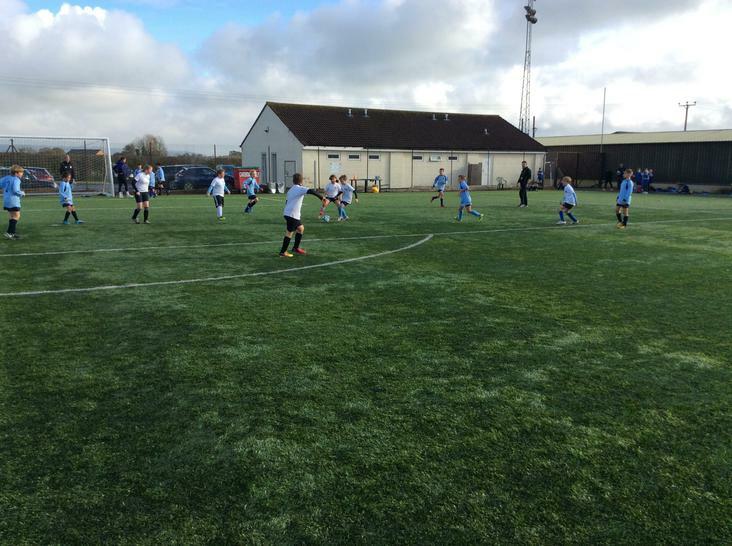 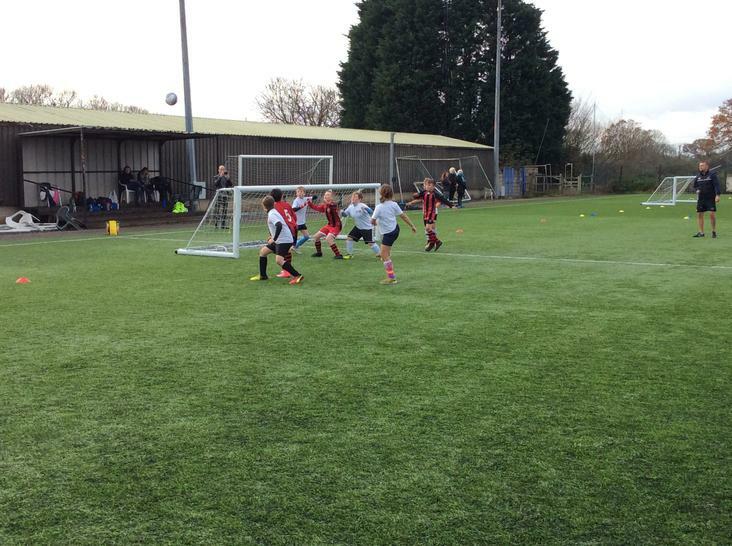 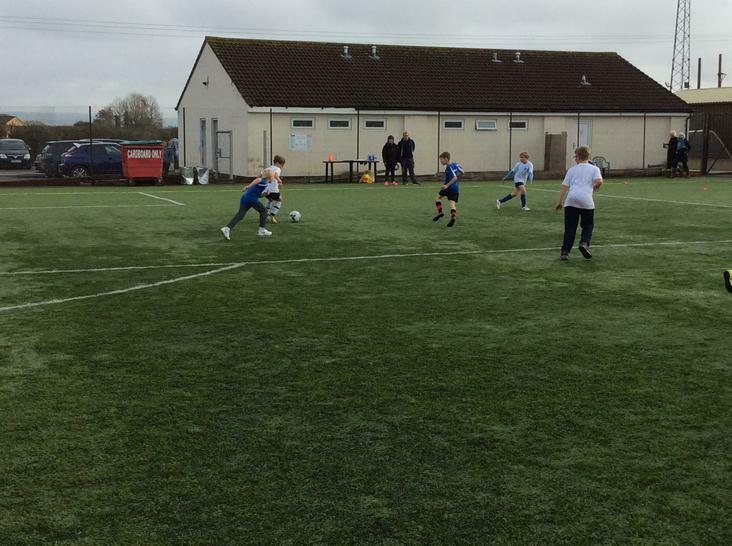 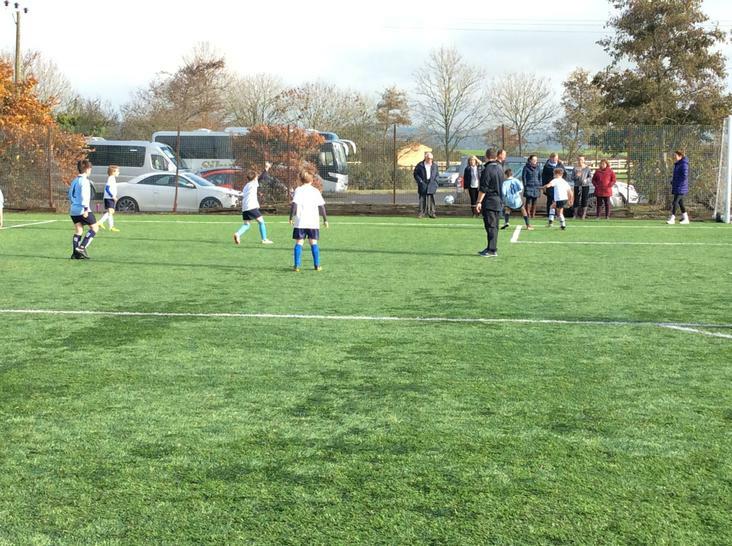 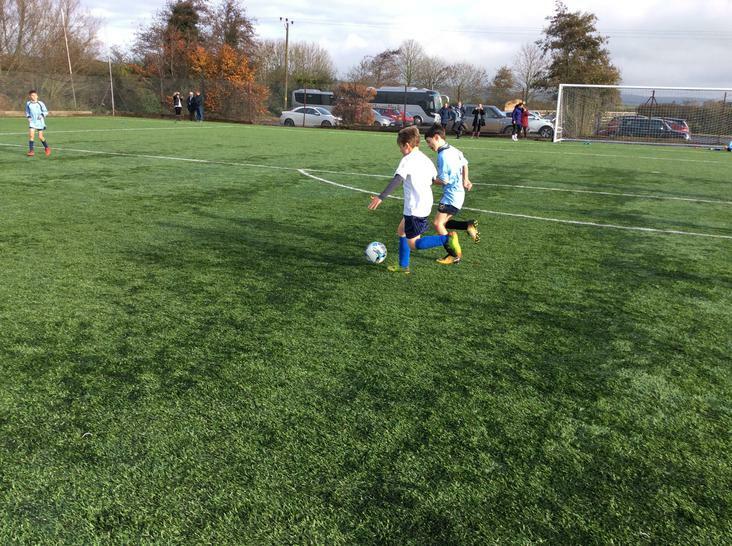 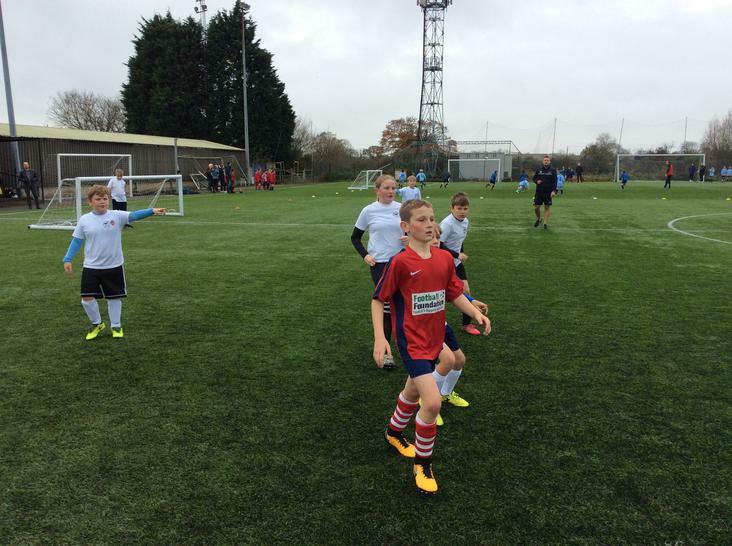 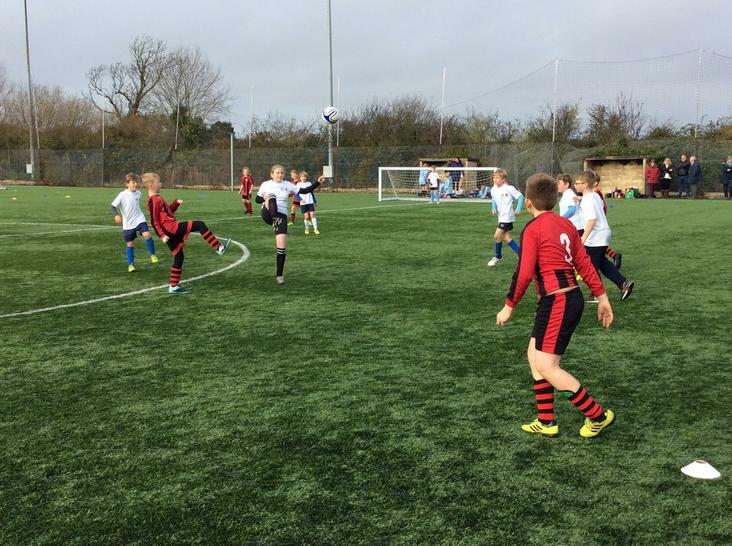 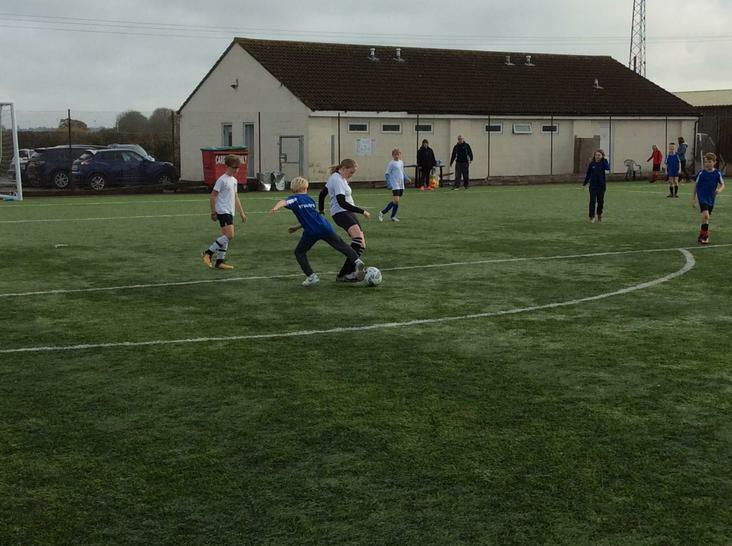 Recently, Sandford Primary took part in the NSSPEA Small Schools Football Finals at the Everyone Active Stadium in Clevedon. 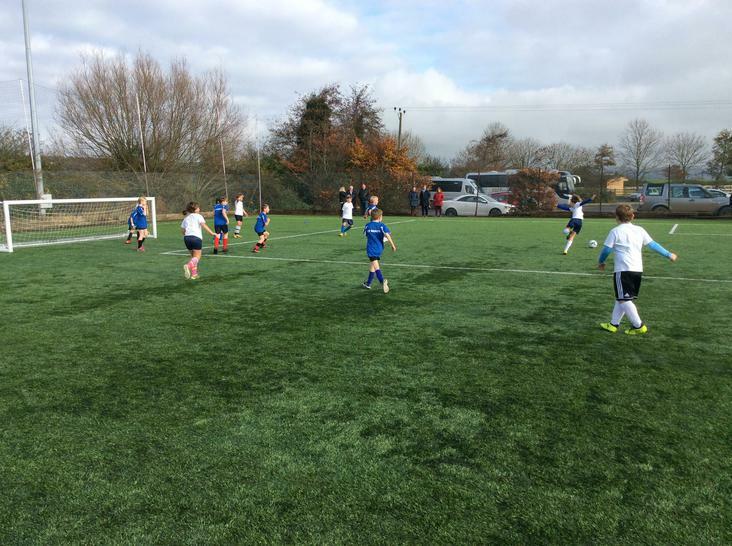 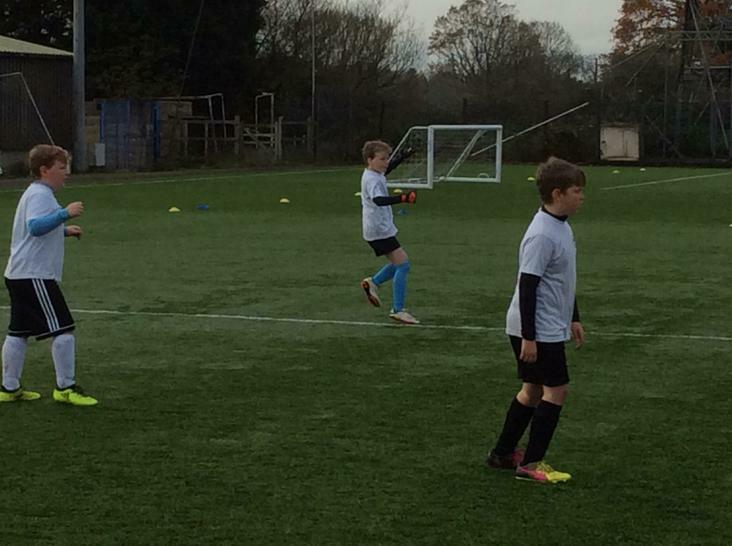 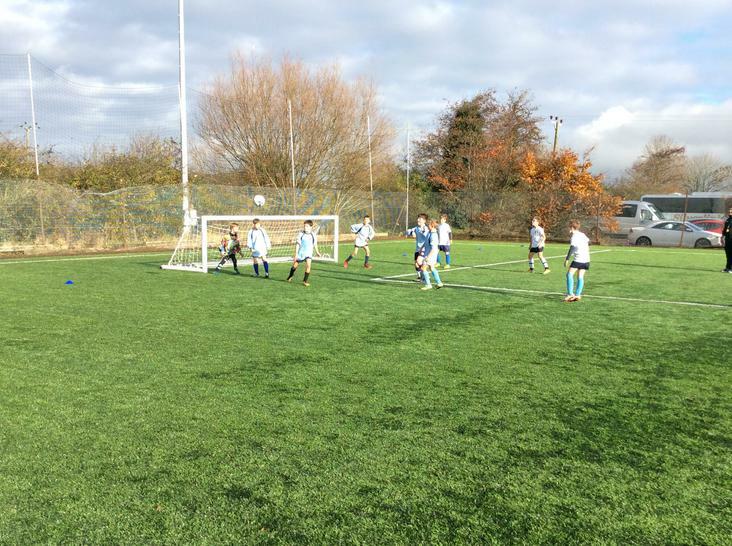 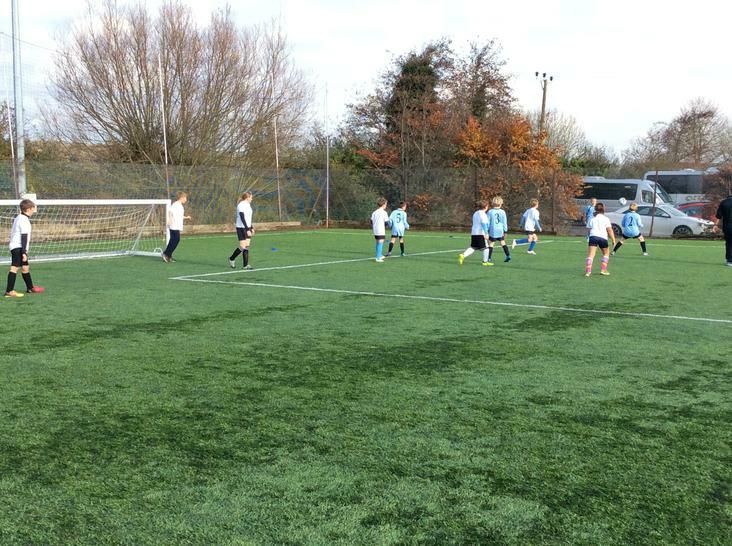 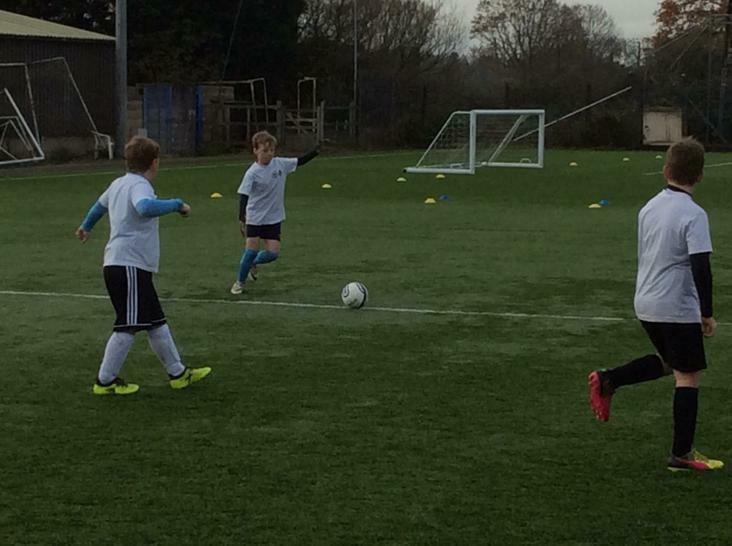 The draw for the pool saw Sandford matched up against two very tough sides but the children performed superbly. 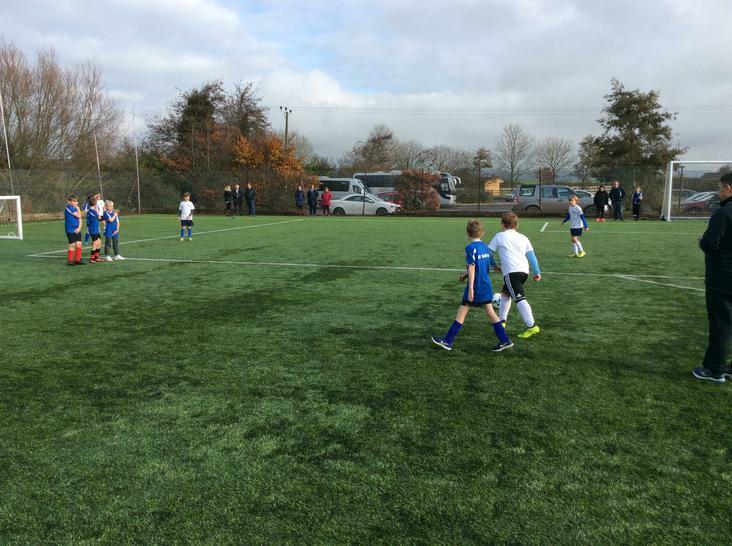 Pushing through to the next round, Sandford ran out 4-0 winners against St. Mary’s B and ended the tournament with a hard fought 1-1 draw against Fairfield. 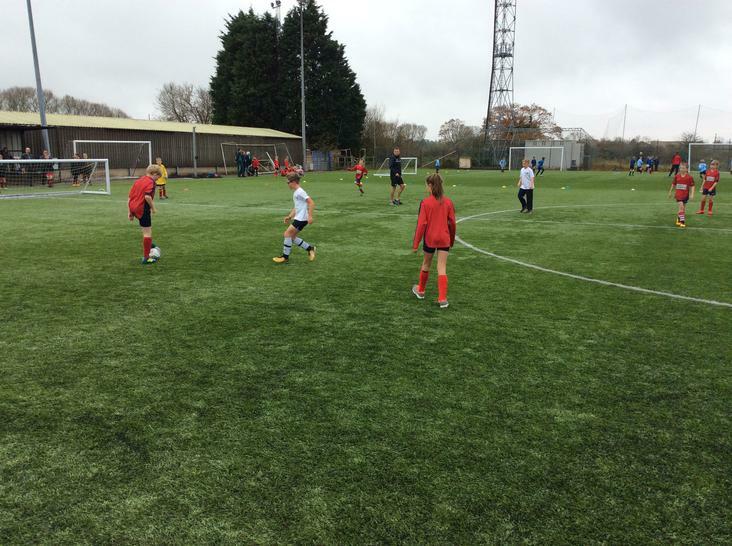 Whilst they was no progression to the Level 3 tournament this year, the children can be extremely proud of their efforts and the excellent way in which they represented Sandford Primary. 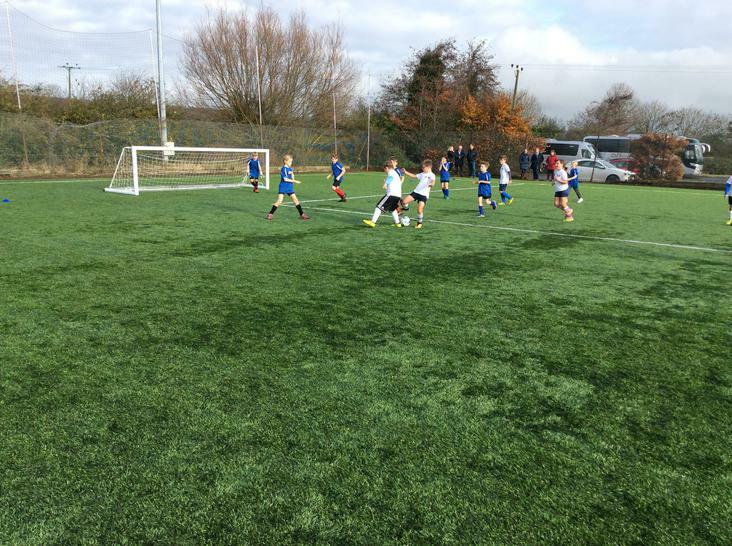 Your Sandford Primary Football squad: Edward Smith, Fin Linham, Will Hathway, Albert Irving, Luke Cole, Louis Avery, Charlie Phippen, Edie Storey, Yasmin Harris, Oliver Tomlinson.